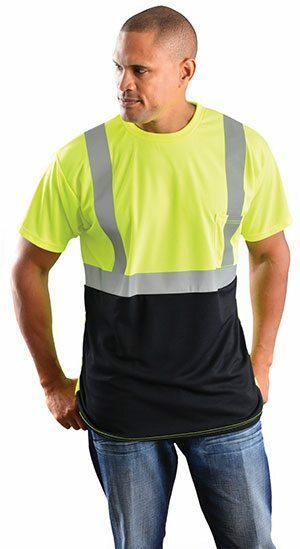 Hi-viz Safety Apparel – We want to help you increase your visibility on the road, especially if you are working in a location with moving cars in close proximity to you. You want the drivers to see you working on the road. If you are not visible, you increase your risk of sustaining an on-site injury. 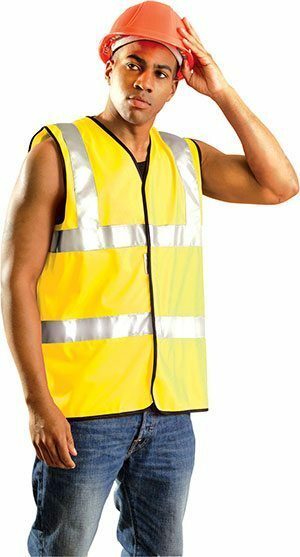 Often, companies invest in safety clothing on the behalf of their workers other times they direct them to buy their own hi-vis vest. It is vital for you to put your safety first. That should be your first priority. Whether you work as a crossing guard, helping children cross the road safely, or you work in the construction or railway industry, you need to take preventive measures to protect yourself. The first step to protecting yourself is to increase your visibility. According to the Centers for Disease and Prevention, 1,435 workers passed away performing road work at a construction site. The common causes for work-related accidents occurred due to cars hitting the worker in the work zone, cars backing into workers in the work zone, and SUVs and pickup trucks causing the death of over 70 workers in work zones. 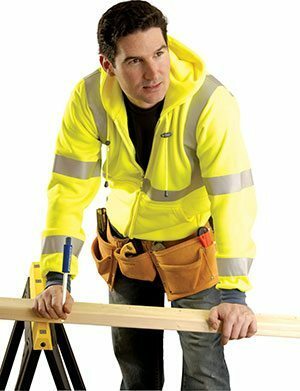 Can hi viz vest, hi viz jacket, and hi-viz t-shirts, and hi-vic sweatshirts decrease the risk of accidents workers encounter in work zones and at construction sites? Yes, they can, but only if they invest in high quality safety clothing. 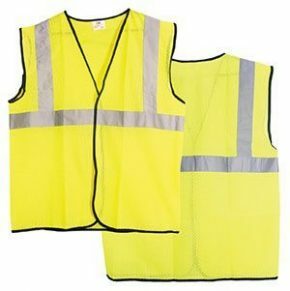 Even though you will come across a large variety of stores selling hi viz vest and hi viz jacket, but only we can bring you a collection of high visibility clothing made by reputable manufacturers. We want to help you protect yourself! 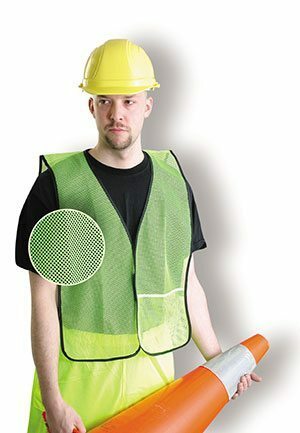 We can offer your complete protection while working through our Class 1, Class 2, and Class 3 high visibility clothing. You can combine Class 2 and Class 3 clothing to increase the effectiveness of your work clothes. If you want to become visible and stand out, browse our collection. 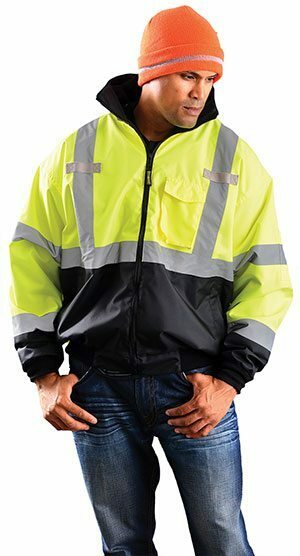 We have high visibility clothing for every occupation. If you work in low, medium, or high-risk situations, we hope you consider protecting yourself and making yourself known to drivers by wearing a hi vis vest or a hi vis jacket. Be seen, be visible, be safe! 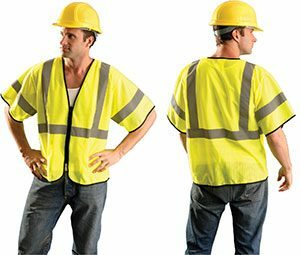 Order our high visibility clothing to decrease your chances of running into an unseen risk at work.